If you have not yet tried Celsius you need to! It is a great tasting drink that will help you burn calories, raise your metabolism and provides you with the energy you need to fuel your day and your workouts!I like to drink my Celsius as a pre-workout drink. It gives me energy and helps me burn more calories. Even my DH loves them & he is not a fan of most things healthy. Keep reading to learn more. Celsius in conjunction with your exercise routine can burn extra calories!!!! 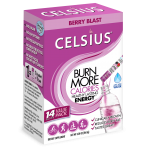 Instead of that energy drink that ADDS calories, try Celsius and subtract those calories! Boost Metabolism Lower Calories, Increase Endurance! Work harder, burn more!! WIN WIN! It tastes great and comes in convenient pre-mixed cans or as a powder in preportioned sticks so you can bring them with you anywhere. Never workout empty handed again. Toss one in your gym bag ! 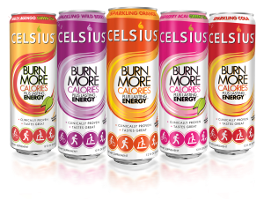 Celsius is a healthy, great tasting drink that actually burns calories instead of adding them! WOW! We work out hard, why not give our efforts every boost you can? I was so excited to see that my local Costco carries Celsius! Im going to give my workouts that extra boost that Celsius can provide!Celsius is the world's first negative calorie drink, and it tastes great! Great flavors like Sparkling cola, Sparkling Orange, Berry Blast, and more- you will find a few favorites. I had the pleasure of sampling a few of the yummy varieties and really enjoyed them all. I think the Sparkling Cola is my favorite but I also really enjoyed the Raspberry Acai Green Tea. I love that they come in both sparkling & non-carbonated- so really something for every taste! ALSO available in a powder - in stick or tub. I love that you can choose a can- to grab & go, a tub to make your own at home, or sticks to pack with you for a trip! I am so happy that I had the opportunity to learn about & try Celsius and I will definitely be hitting up Costco again soon to restock! 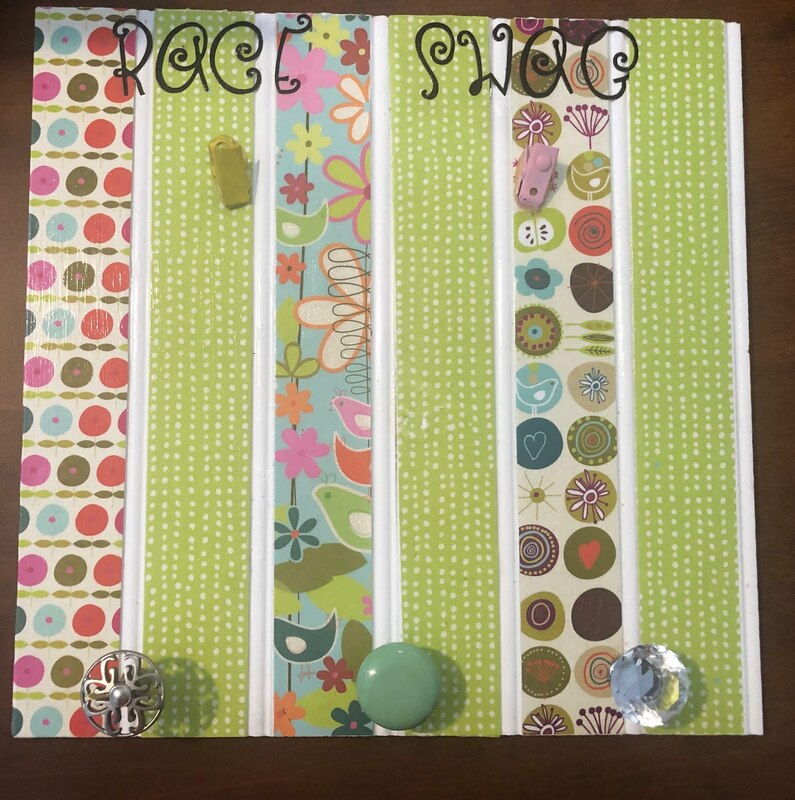 I received a sample of this product to review. I was in no other way compensated for my honest review. All thoughts and ideas expressed are my own. I am disclosing this in accordance with the Federal Trade Commissions 16 CFR, Part 255 Guides Concerning the Use of Endorsements and Testimonials in Advertising. Do not copy, in whole, or in part any portion of any postings on my blog. Do not repost my content on any other site without my explicit consent. All of my postings belong solely to lindsey8.blogspot.com.